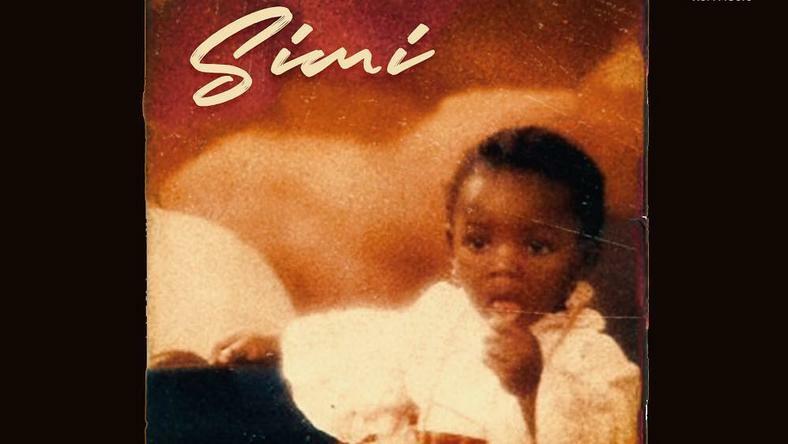 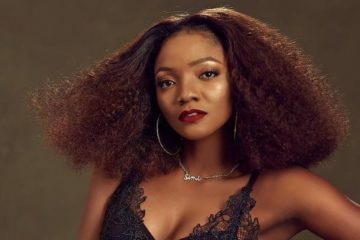 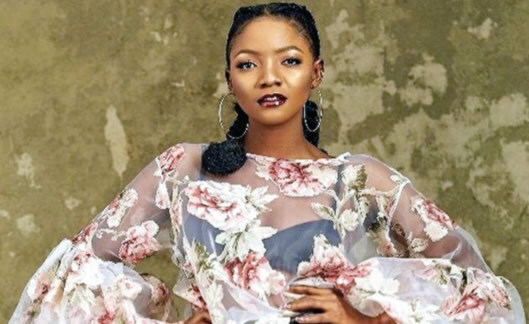 Ayo singer, Simi, has revealed the cover for her upcoming third studio album, ‘Omo Charlie Champagne‘ to drop on the 19th of April 2019. 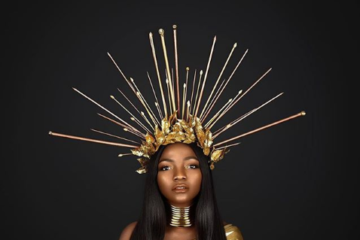 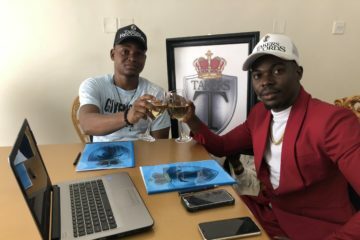 The singer made the announcement of ‘Omo Charlie Champagne’ on the 19th of March where she announced that her new album will be born on her birthday which is 19th of April. 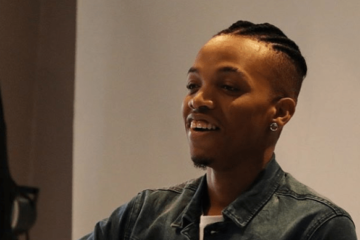 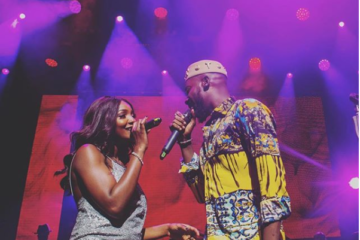 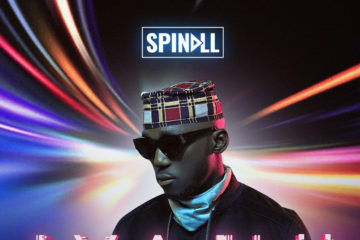 The album promises to feature other great artistes like Falz the Bahd guy, Maleek Berry, Patoranking and her husband Adekunle Gold.